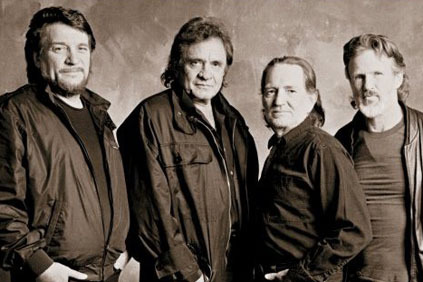 This entry was posted on Wednesday, December 6th, 2017 at 11:07 am and is filed under Albums, Highwaymen, Johnny Cash, Kris Kristofferson, This Day in Willie Nelson History, Waylon Jennings, You Tube, Vimeo. You can follow any responses to this entry through the RSS 2.0 feed. You can leave a response, or trackback from your own site.